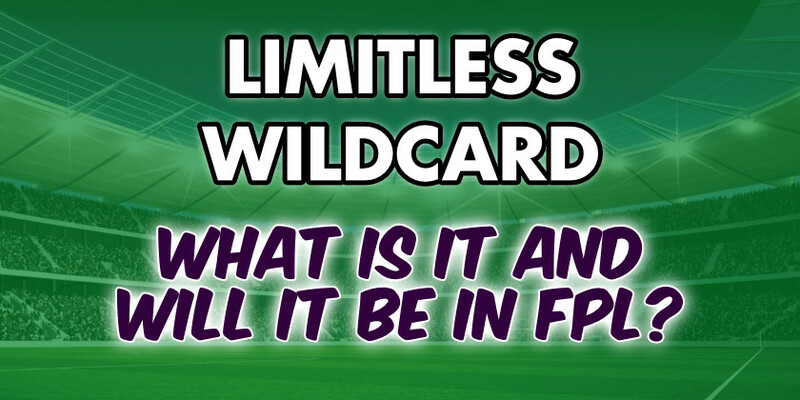 Home Champions League Limitless Wildcard – What Is It? The limitless wildcard, like a wildcard but limitless. 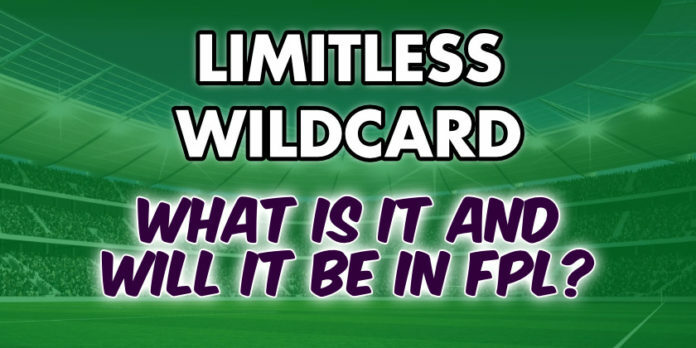 The limitless wildcard is a booster in the Champions League fantasy game, or chip in terms of Fantasy Premier League, that allows you to not only make unlimited transfers but do so without any budgets constraints. Unlike a wildcard however, it works more like the free hit chip whereby it applies for one Matchday only. Firstly, the group stage fixtures are set, meaning Matchday 1 through to Matchday 6 we already know the fixtures for. As a result we can analyse the fixtures from each Matchday and work out which provide the best fixtures to use the limitless wildcard. The same applies for Fantasy Premier League where we know each Gameweeks’ fixtures long in advance. 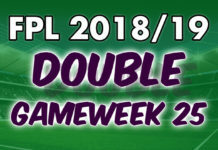 However, double gameweeks are almost a certainty in FPL which means statistically it is better to save the chips, triple captain and bench boost, until then. Despite the Champions League being the premier level of club football, the group stages do provide some fixtures which are arguably mismatches. For example Paris Saint-Germain are 1/12 on to beat Crvena Zvezda in Matchday 2 tonight. Man City get close to this in recent times against the worst Premier League teams. Nevertheless it is more common occurrence in the Champions League. Consequently, we can look out for these fixtures. 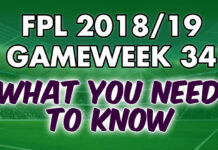 If one, two or three of these can be identified along with other one sided fixtures then it is an appropriate time to use the limitless wildcard. Many Champions League fantasy managers would have used it in Matchday 2 with the likes of Bayern Munich at home, Real Madrid and Man City facing good fixtures albeit away and the fixture mentioned above. If you haven’t already used the limitless wildcard in Matchday 2 then the reverse of these fixtures looks to be the best time to use it. These take place in Matchday 6 and include the following. Of course some of these are extremely competitive fixtures but from now this appears the best time to use it. This also depends on the groups at this stage as some teams might have less to play for. Alternatively, you can use it in the first knockout stage. This would require a few underdog teams to qualify through the groups however. If it looks like the top teams are finishing 1st within their groups and some underdogs are qualifying with them then using the limitless wildcard in the knockout stages can be justified. 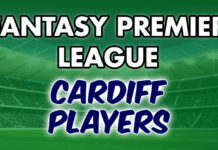 Limitless Wildcard in Fantasy Premier League? Fantasy Premier League has used the same boosts since the start of the 2017/18 season. The most recent introduction was the free hit chip which similar to the limitless wildcard allows you to make unlimited changes to your team for one week. The difference being the free hit chip has budget constraints. The limitless wildcard could replace the current free hit chip or even be added separately. 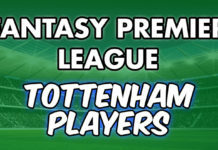 Would A Limitless Wildcard Make FPL Better? That’s a tough question which we may not know the answer to until it is included. It would certainly freshen up Fantasy Premier League and add an additional element of strategy to the game. 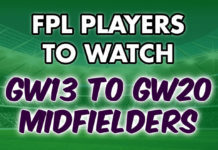 Astute FPL managers would use it on one of the double gameweeks. Unfortunately a particular successful week here would only increase the variance of the game. If you are a skilled player then this isn’t something you want. However, if you’re a relatively casual player then a chip like this would increase your chances of winning.